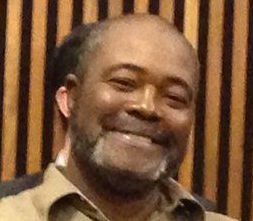 The total number of exonerations is 165, with the most recent being Clifford Williams, Jr. on March 28, 2019. List of Exonerees Since 1973 Description of each exoneration available by clicking the names on the list. Includes criteria for inclusion on list. Innocence Database Searchable database of all exonerations since 1973 — allows you to search and sort for cases by year, state, race, and other variables. 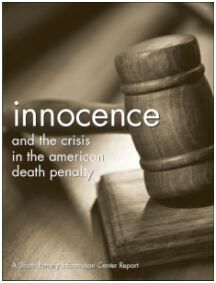 Description of each exoneration also available here by clicking the names on the list. 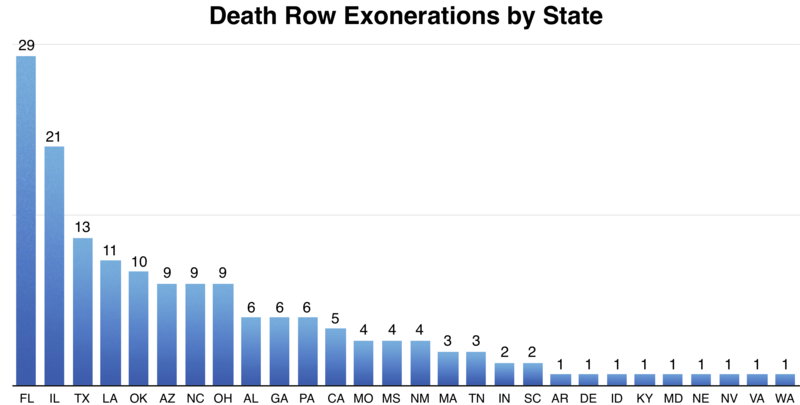 As of March 28, 2019 there have been 165 exonerations in 28 different States. EXONERATIONS BY 5 YEAR SPAN From 1973-1999, there were an average of 3.03 exonerations per year. From 2000-2013, there have been an average of 4.29 exonerations per year. To find the number of exonerations in any single year, use the innocence database. 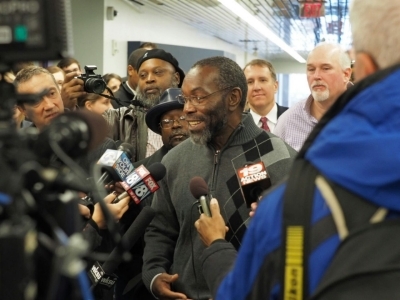 On November 21, 2014, Ricky Jackson and Wiley Bridgeman were released from prison in Ohio. Prosecutors filed a motion to drop charges against Jackson, Bridgeman, and their co-defendant, Kwame Ajamu (formerly, Ronnie Bridgeman), who had been released, but not exonerated, in 2003. A judge officially dismissed the charges against Jackson and Bridgeman. Ajamu's official exoneration is expected soon. M. Gillispie, "Judge dismisses two men charged in 1975 slaying," Associated Press, November 21, 2014. Read about the exonerations of Leon Brown and Henry McCollum in North Carolina. 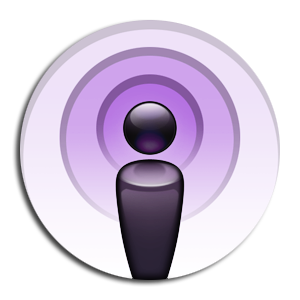 Listen to DPIC's Innocence Podcast. Have innocent inmates ever been executed? Recently, the case of Cameron Willingham (pictured) has been in the news. 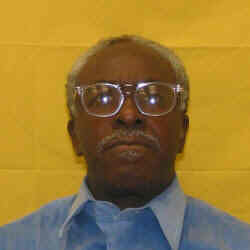 He was convicted of murdering his three children by arson in a 1991 house fire. He was executed in 2004. A report from a national arson expert, prepared for the Texas Forensic Science Commission, concluded that the original investigation of Willingham's case was seriously flawed and could not support a finding of arson. Read More. 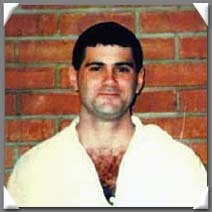 The Texas state bar brought ethical charges against his prosecutor, John Jackson—who had gone on to become a judge in Navarro County, Texas—on allegations that, in addition to the faulty arson testimony, Jackson had presented false testimony from a jailhouse informant and withheld evidence that the informant had received favorable treatment in exchange for that testimony. The informant, Johnny E. Webb, later recanted his testimony. In May 2017, a Navarro County jury ruled in Jackson's disciplinary trial that he had not committed misconduct. See also: D. Grann, "Trial by Fire: Did Texas execute an innocent man?" The New Yorker, Sept. 7, 2009.